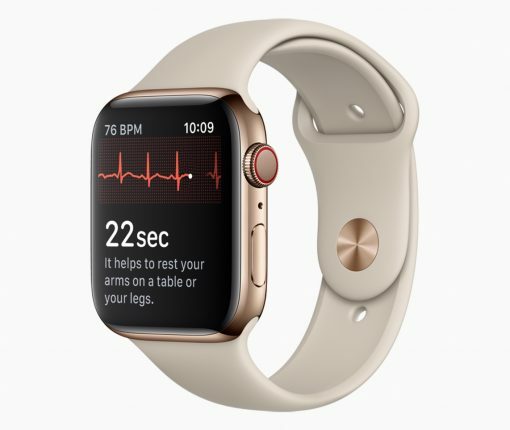 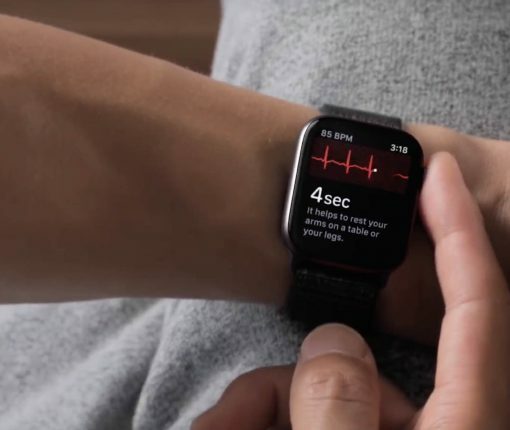 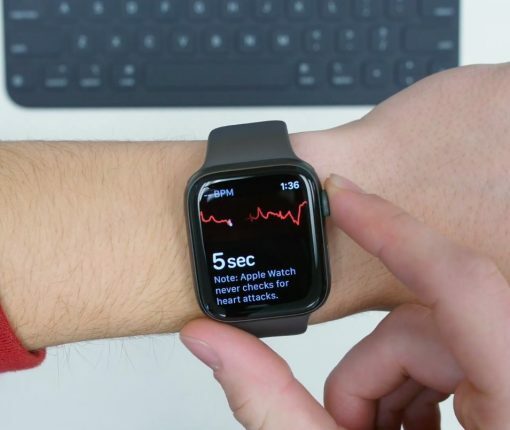 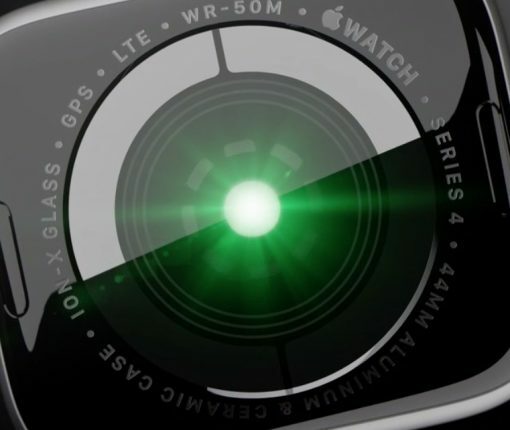 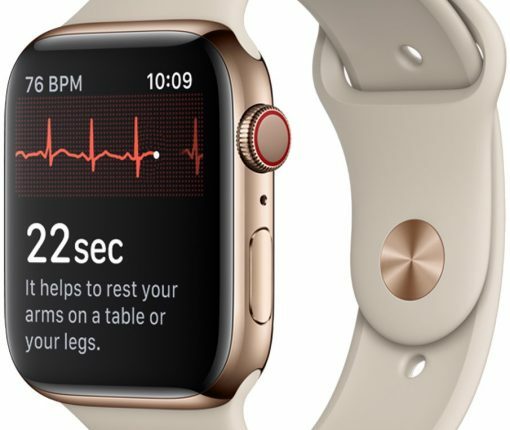 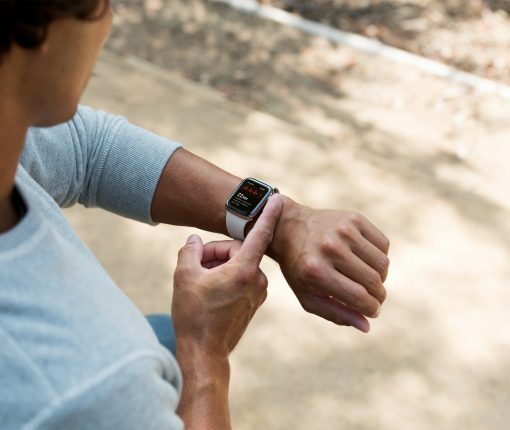 Our video editor Harris Craycraft has taken it upon himself to take a closer look at ECG functionality and test how it works on his Apple Watch Series 4, and here are his impressions. 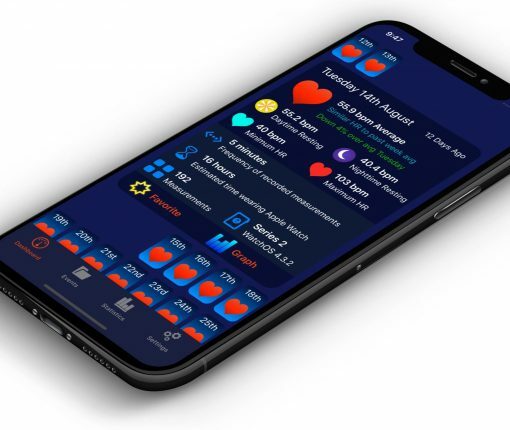 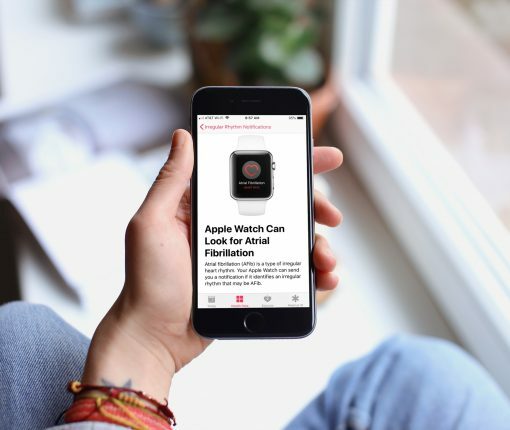 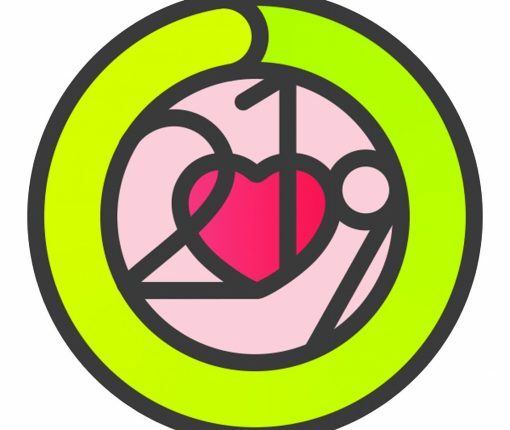 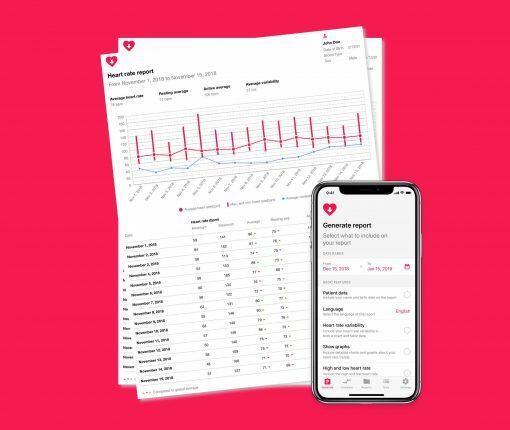 An extensive update for the tremendously convenient Heart Analyzer app is now available on App Store with full support for displaying electrocardiogram information captured by Apple Watch Series 4. 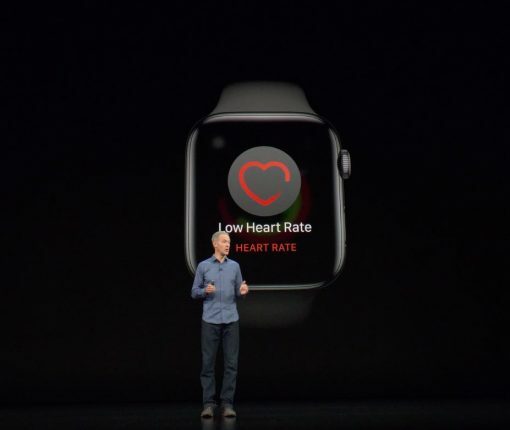 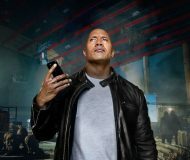 As long as a customer is having issues with the upcoming ECG app or irregular heart rhythm notifications, Apple will honor their refund request up to 45 days.